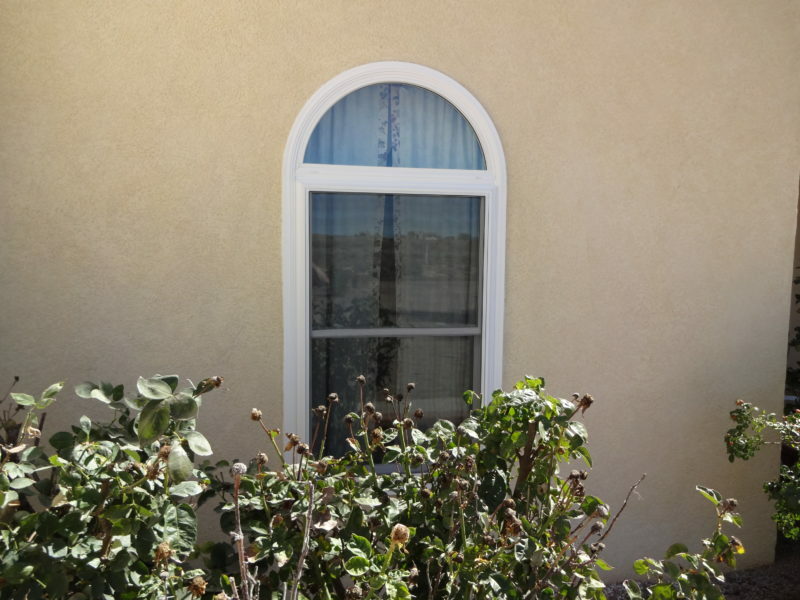 The EnergyQuest™ Single-Hung window from Glass-Rite is a perfect choice for any home. 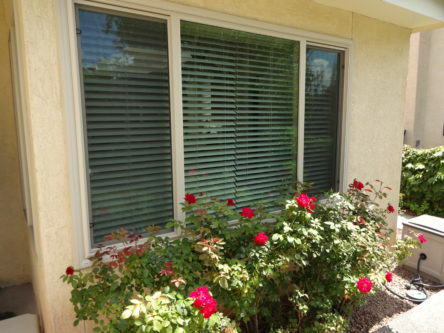 Single-Hung windows are the ideal window when you have an opening that is taller than it is wide. 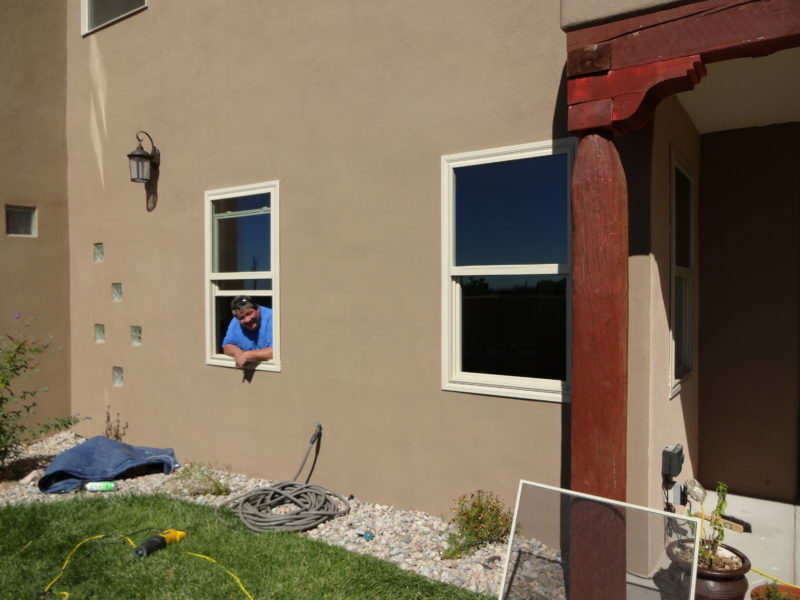 Glass-Rite’s Single-Hung window has an operable bottom sash that tilts into the house for easy cleaning without removing the screen. 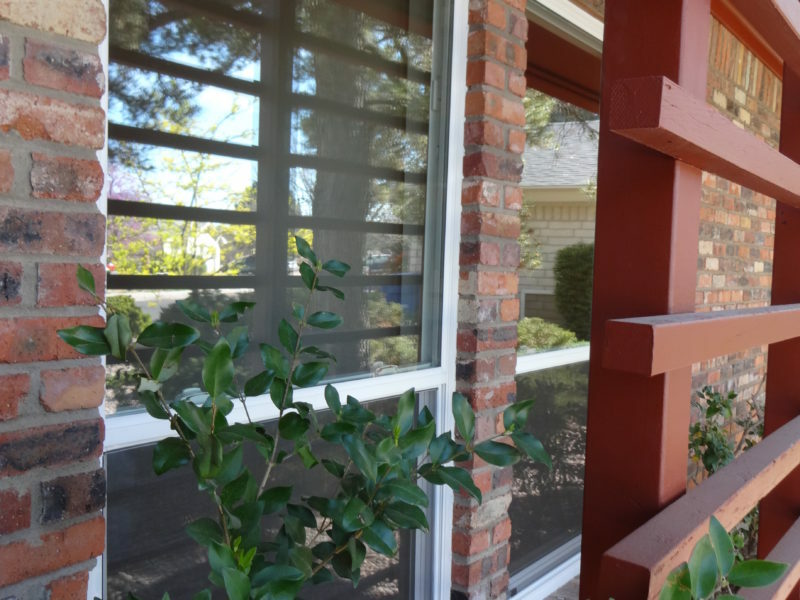 Our custom designed Constant Force Balance System holds the window sash open at any position and is not affected by dust. 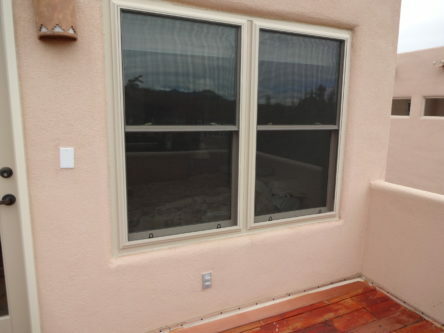 Windows wider than 30” are equipped with two, double screwed cam locks or one Slimline auto lock. 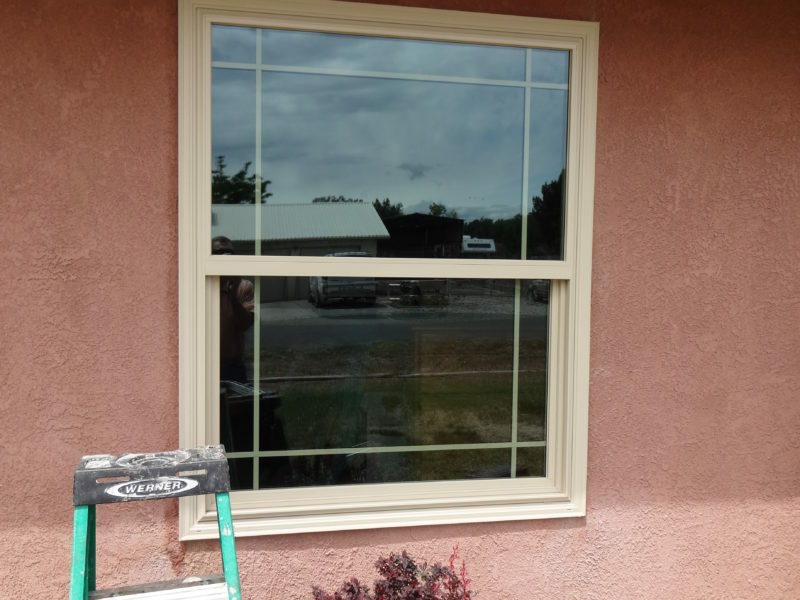 Windows under 30” will have one lock of your chosen style. 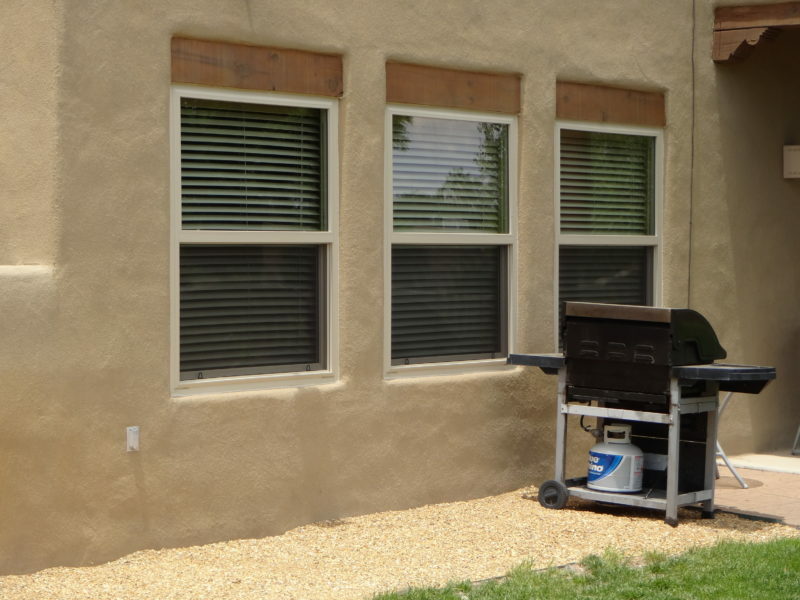 Our Single-Hung windows are triple weatherstripped to lock out dust and dirt to keep your home cleaner, and more comfortable. 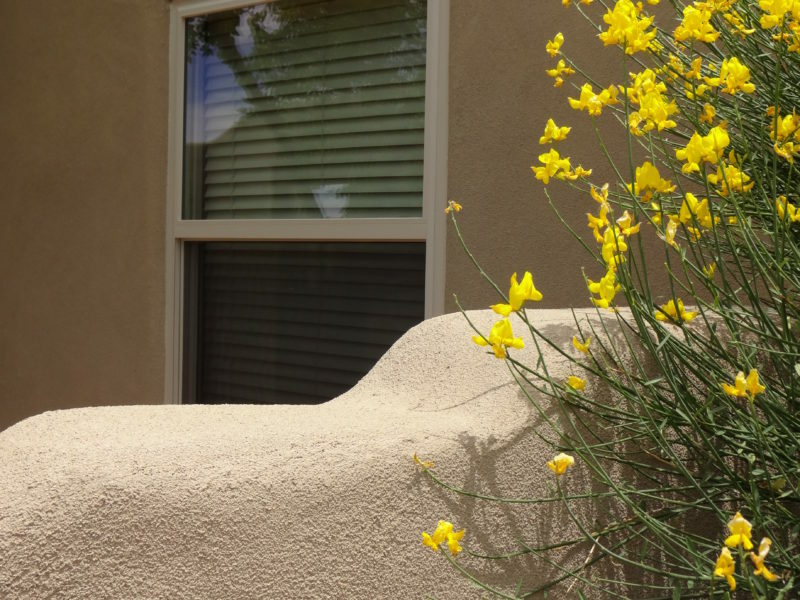 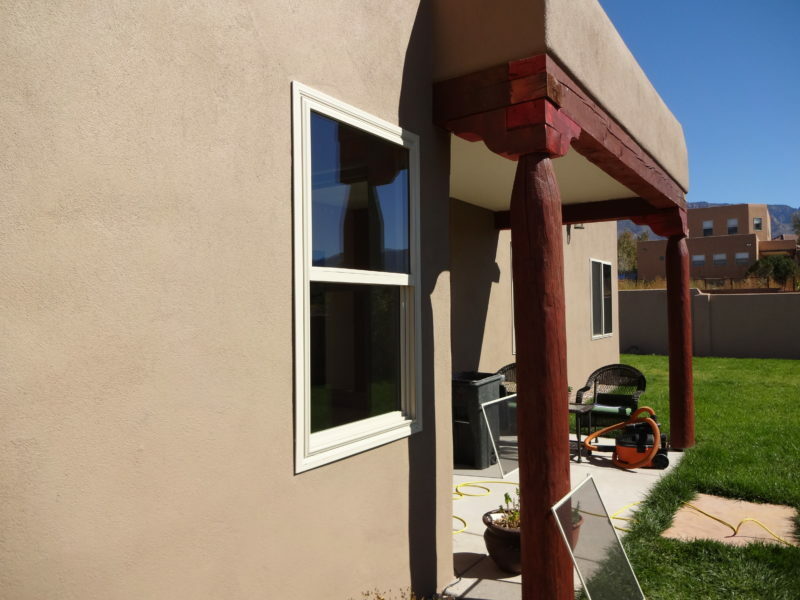 The Energy Quest vinyl Single-Hung is a beautiful and efficient window well suited for New Mexico’s daily temperature swings.